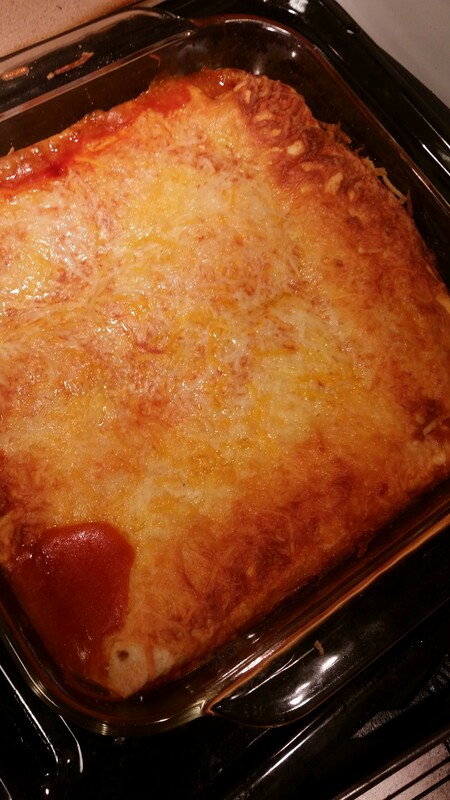 Put some enchilada sauce on the bottom of your pan. 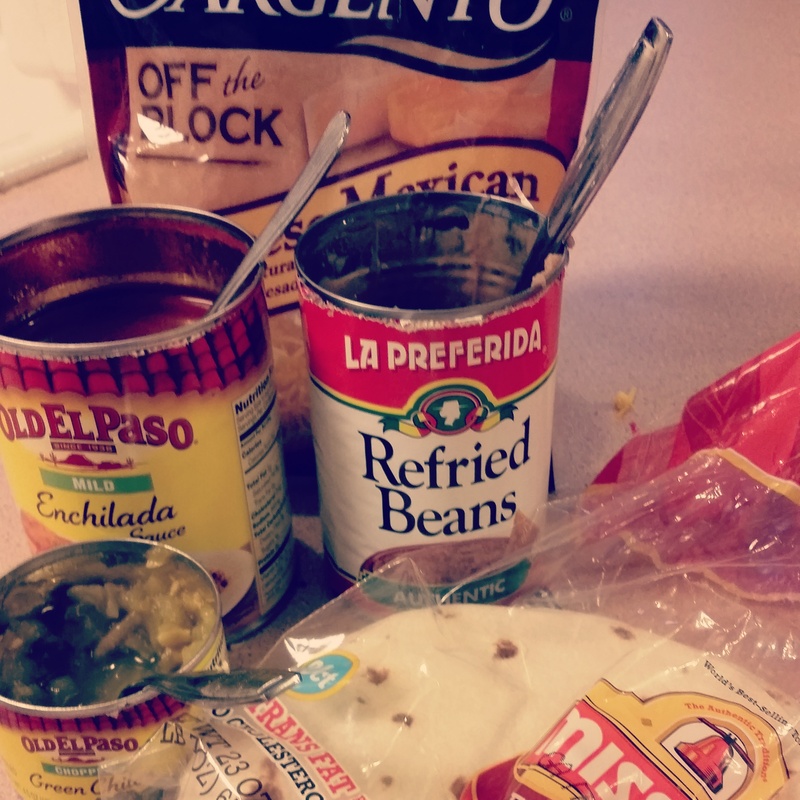 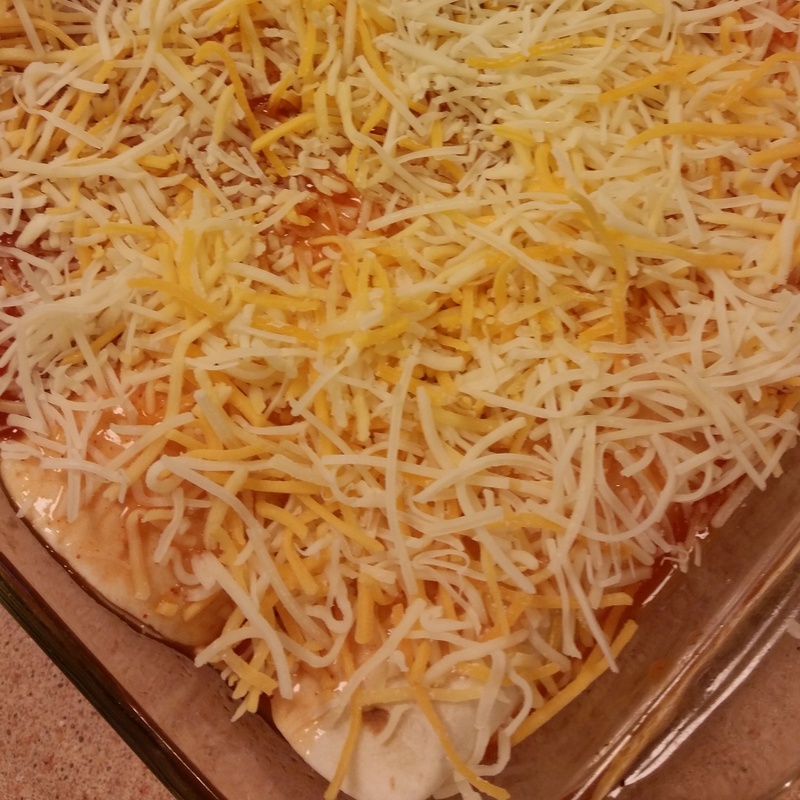 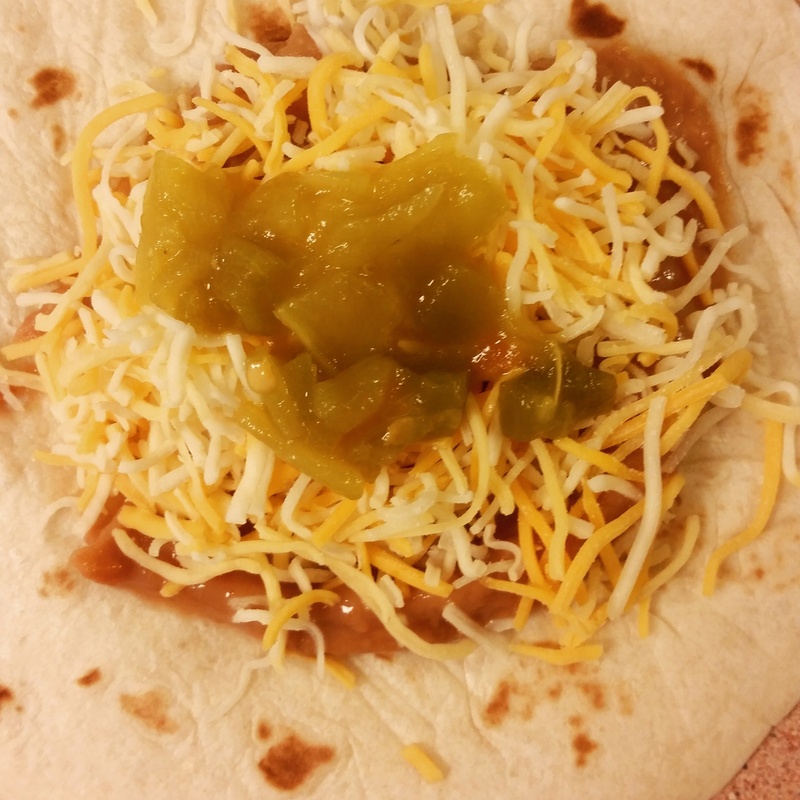 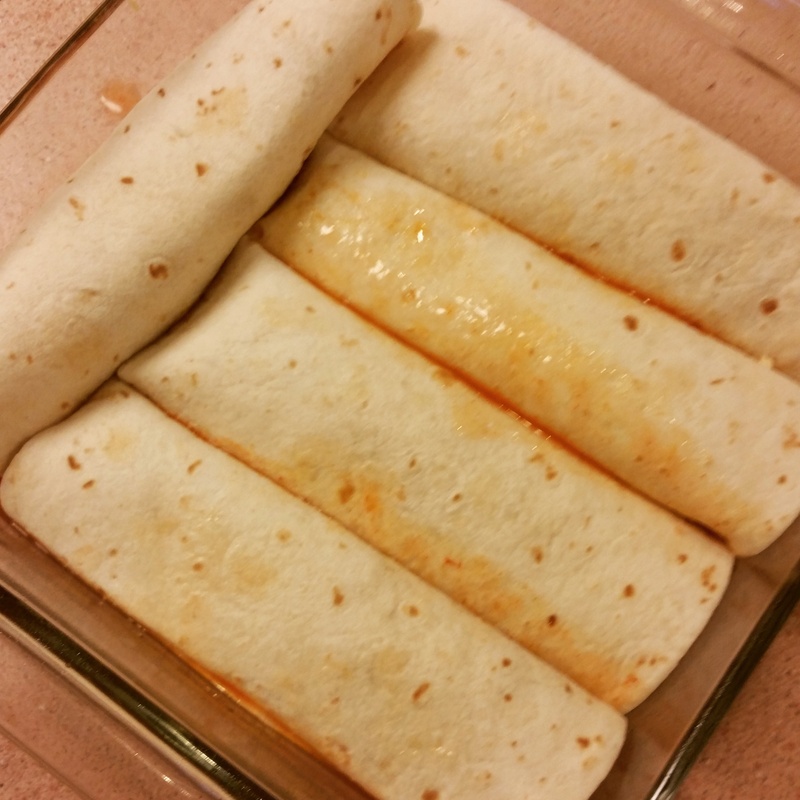 Start layering…tortilla, beans, cheese, chilies…fold, etc. 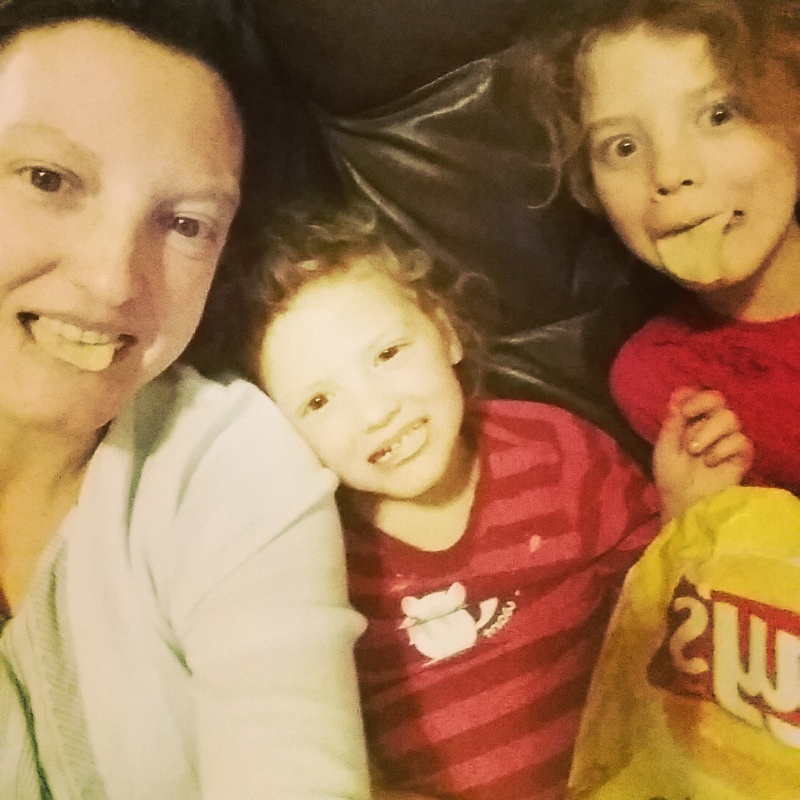 Eating up all the chips in the house cheering for the Seahawks…Good game tonight!